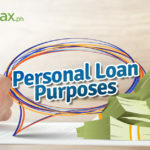 Wondering where and how to get a personal loan with low interest rate? 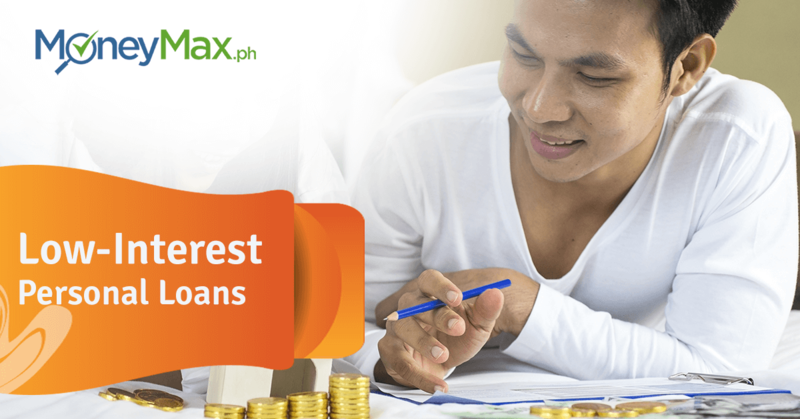 Like you, majority of borrowers in the Philippines take the interest rate into account when applying for a loan. 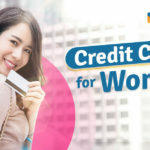 According to the Bangko Sentral ng Pilipinas financial inclusion survey, the interest rate is one of the top considerations for 47% of Filipino borrowers. 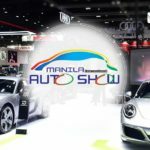 The best personal loans in the Philippines are those with low rates, usually from government agencies and banks. Getting a low interest rate for a personal loan helps you save money, as it keeps the interest payments low over the loan’s duration. Lenders typically advertise two types of interest rates: the monthly add-on and effective interest rate. Also called the annual percentage rate, the effective interest rate reflects the true interest you’re paying on a loan. Thus, when comparing personal loans, pay attention to this type of interest rate. 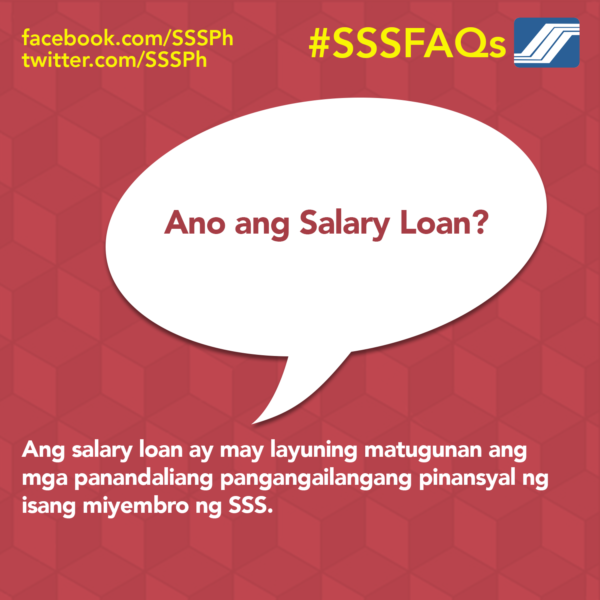 The SSS salary loan has the lowest interest rate in the Philippines at 10%. Loan repayment is also convenient for employed borrowers, as their monthly amortization is automatically deducted from their salary. No wonder it’s the Filipinos’ top-of-mind choice for their short-term cash needs. 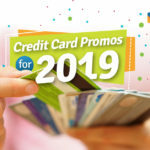 Qualified SSS members can borrow one month’s or two months’ worth of their monthly salary credit and repay the loan in 24 monthly installments. Another great feature of this low-interest personal loan is the Loan Restructuring Program (LRP). The LRP makes it easy for delinquent borrowers to settle their overdue SSS loans at a lower annual interest rate of 3% without having to pay the penalty fee. Also, the repayment term is flexible up to five years. 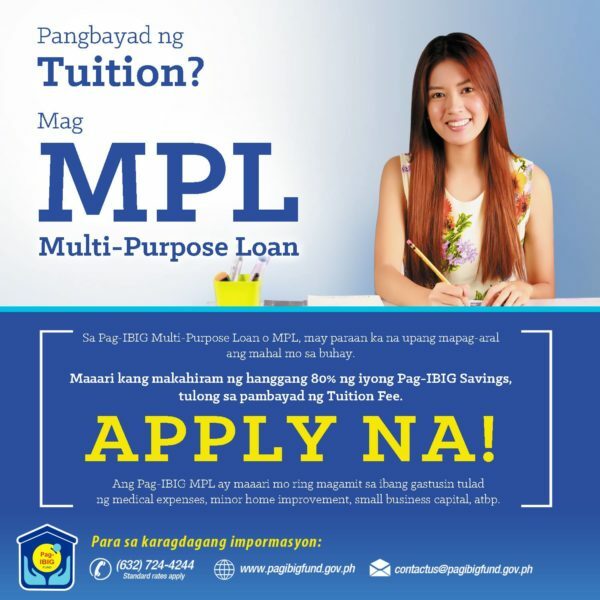 Another popular personal loan with low interest rate in the Philippines is the Pag-IBIG multi-purpose loan. Sharing many similarities with the SSS salary, the Pag-IBIG loan offers a low rate of 10.75% and allows monthly repayment through payroll deduction. The loan is payable in 24 monthly installments. 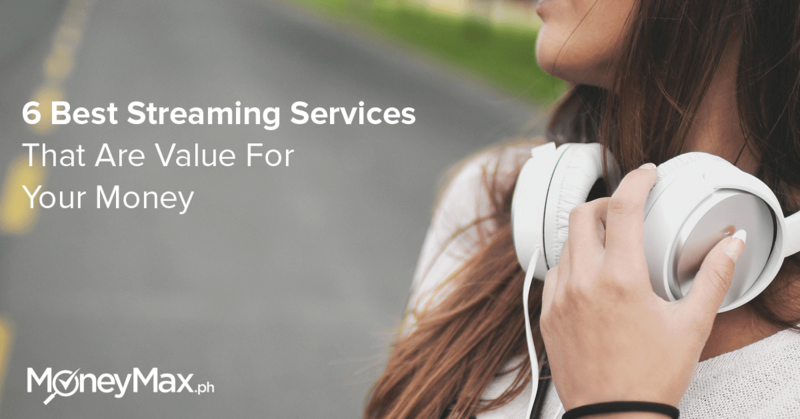 Qualified Pag-IBIG members can borrow 80% of their total accumulated value (TAV). The TAV is a sum of all monthly Pag-IBIG contributions, employers’ share of contributions, and the total dividends earned. 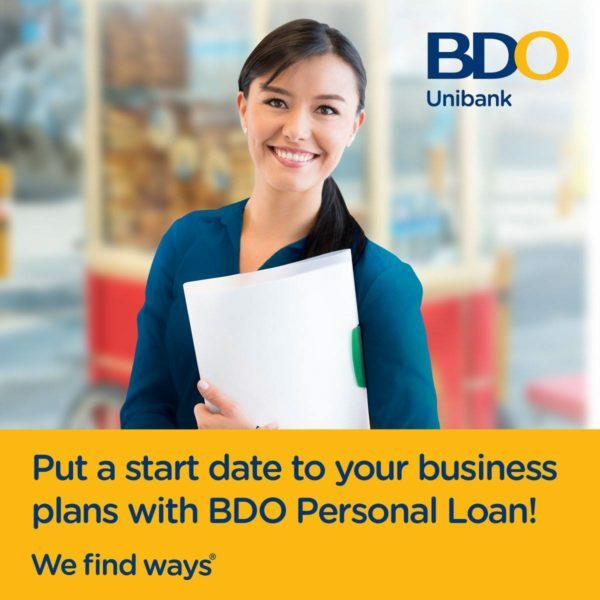 Among all banks in the Philippines, BDO offers the lowest interest rate on a personal loan under its BDO Kabayan Program. 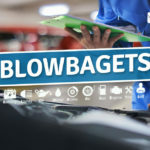 However, it’s available only to OFWs with at least two to three years of overseas employment. This BDO loan is a secured loan, which is why it’s a personal loan with low interest rate. 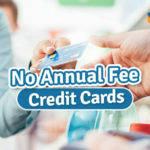 This means it requires collateral in the form of a savings, current, or time deposit account with BDO. OFWs can borrow at least PHP 10,000 up to 90% of their BDO deposit account balance. 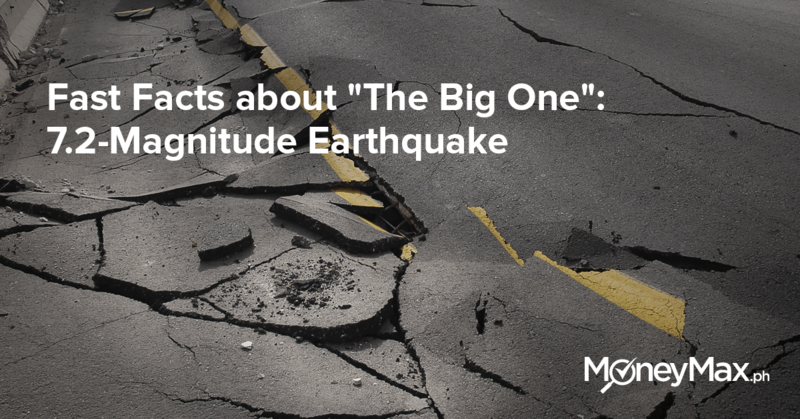 The loan is payable for six, 12, 18, 24, or 36 months. 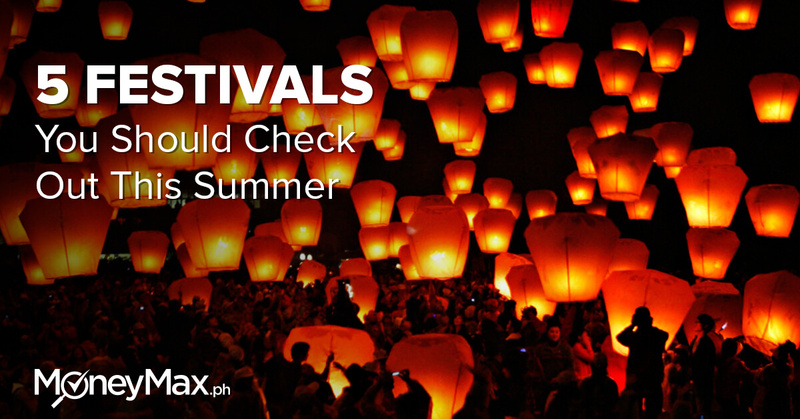 Read More: What are the Best OFW Loan Options in the Philippines? 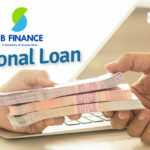 BPI provides an affordable option for Filipinos who need to borrow money through its personal loan with low interest rate starting at 25.03% annually. You can borrow an amount that’s up to thrice your gross monthly income. 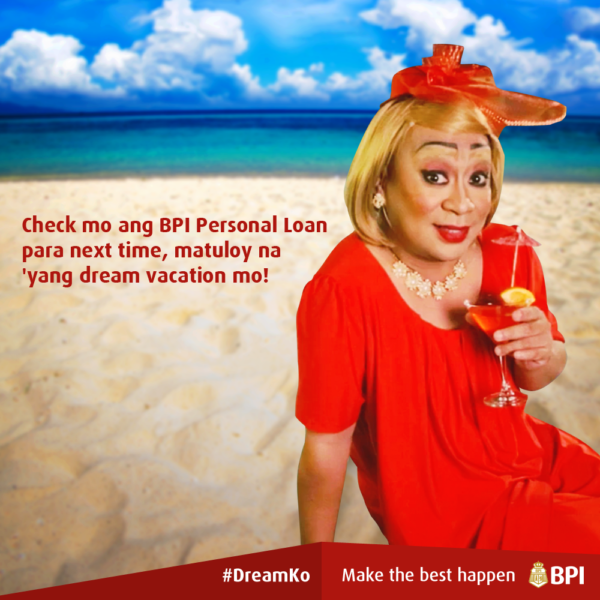 The loan amount for BPI personal loan ranges from PHP 20,000 to PHP 1 million payable in 12, 18, 24, 30, or 36 months. For Filipinos and foreigners living in the Philippines, BDO offers a personal loan with low interest rate starting at 25.98% annually. Loan amounts range from PHP 10,000 to PHP 1 million payable in six, 12, 18, 24, or 36 months. One of the low-interest personal loans in the Philippines is the one from Security Bank. Loan amounts range from PHP 30,000 to PHP 1 million, payable in 12, 18, 24, or 36 months. Citibank is known for approving a loan within 24 hours and having the longest repayment term (up to five years) in the Philippines. But what many people don’t know is that it provides a Citi Personal Loan with low interest rate. You can borrow any amount from PHP 20,000 to PHP 2 million and repay it in 12, 24, 36, 48, or 60 months. Just because a lender offers a personal loan with low interest rate doesn’t mean everyone can actually qualify for it. This is true especially for banks that conduct credit checks to evaluate a borrow’s ability to repay a loan. They look specifically at a loan applicant’s credit score. You have a great chance of getting a low interest rate for a personal loan if your credit score is high. But if it’s low, you might be approved with a high interest rate or worse, get rejected for a personal loan. That’s why it’s very important to check your credit score. If you know yours is good, you can negotiate with the bank for a lower interest rate. On the other hand, if your score is bad, you’ll have the opportunity to improve it before you apply for a personal loan. You may also want to check Reasons a Security Bank Personal Loan Makes a Practical Choice. 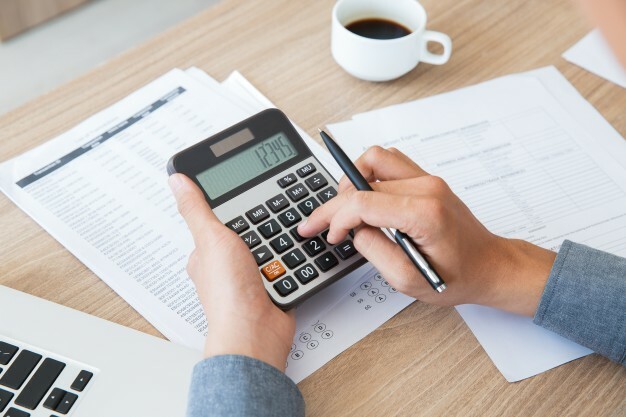 Although banks and government agencies are known for their strict loan requirements, these lenders provide a personal loan with low interest rate. 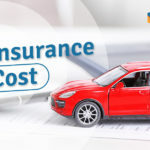 It’s a matter of having financial discipline and good credit history to easily qualify for low interest rates and eventually, save money on interest payments.